Without doubt, Rioja is Spain’s most famous wine growing region. People have been growing wine grapes there since the 2nd century BC. The wines are based on the Tempranillo grape variety, but are usually blended with Garnacha, Graciano, and Mazuelo (along with a few others). Rioja is divided into three distinct growing regions: Rioja Alta is the coolest of the three and makes the finest wines, Rioja Alavesa is just southeast of Alta and makes wines of high tannin and structure, and Rioja Baja, the warmest of the three, which makes simple, everyday drinking wines. DO Ribera del Duero is arguably Spain’s brightest star. Planted primarily with Tempranillo grapes, known locally as Tinta del País, the region produces critically acclaimed, powerful wines. Cool and verdant, DO Rías Baixas is regarded as the most phenomenal white wine region of Spain. Located above Portugal, the region features deep, wide inlets of sea water called “rías” that run inland from the Atlantic Ocean, creating a mild, rainy maritime climate. DOQ Priorat is one of the oldest wine regions of Spain, but has only recently emerged as one of the top wine regions in the world. 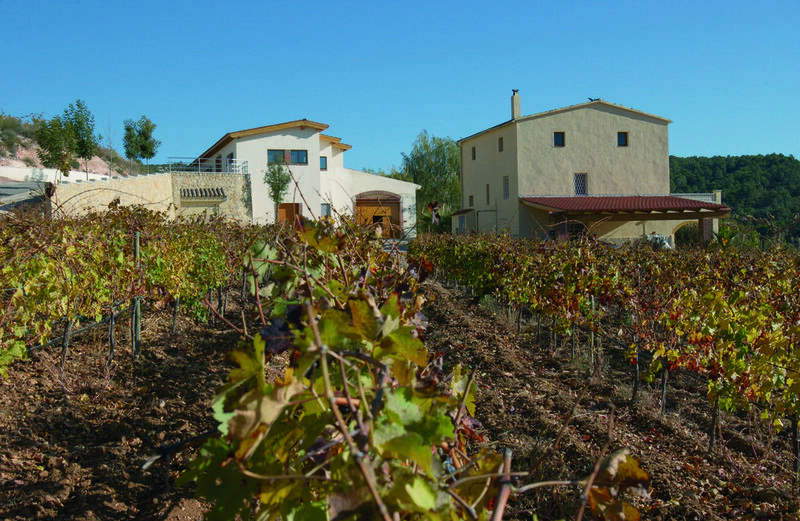 The microclimate and llicorella slate soil of this petite appellation - plantings comprise only 2,000 acres - produce wines of intense power and character.